France is raising the tax on all high calorie foods in an attempt to tackle its increasing weight problem. EURACTIV’s partner Journal de l’Environnement reports. 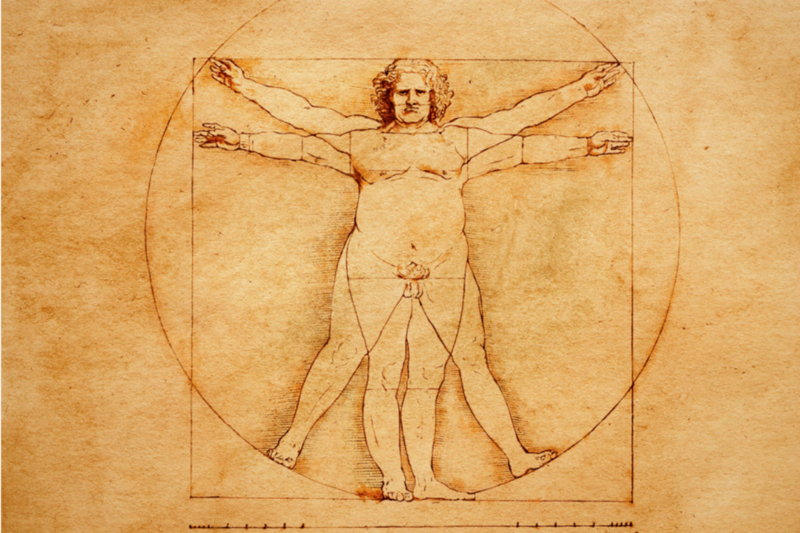 According to the ObEpi-Roche 2012 survey, 32.3% of French citizens are overweight, with 15% classified as obese. While the country performs better than may other OECD members in this regard, the situation is steadily getting worse. If France’s overweight population continues to grow at its current rate of 4% per year, it will reach 33 million by 2030, compared to 24.6m in 2012. In the September issue of its monthly bulletin Trésor-Eco, dedicated to the economic consequences of obesity, France’s Directorate General for the Treasury estimated the total social cost (healthcare, lost productivity, etc.) of obesity at €20.4 billion per year. This places obesity between tobacco (€26.6bn) and alcohol (€15bn) in terms of its cost to the public purse. So how should this epidemic (and its costs) be managed? For Paris, the answer is to introduce a nutrition tax, under which products may be taxed if they contain more than a certain amount of calories. Mexico adopted a similar solution in 2014 to try to rein in its own obesity epidemic, taxing food based on its nutritional quality. But the problem with this tax, its detractors say, is that it would primarily affect lower income households. Poorer people tend to spend a higher proportion of their income on food and eat less healthily. “There is no reason why this tax should not be accompanied by measures to redistribute wealth, to boost the purchasing power of the poorest people,” the finance ministry said. France currently has two nutritional taxes, applied to well-defined products. But their impact on consumption (and on public health) is weak. 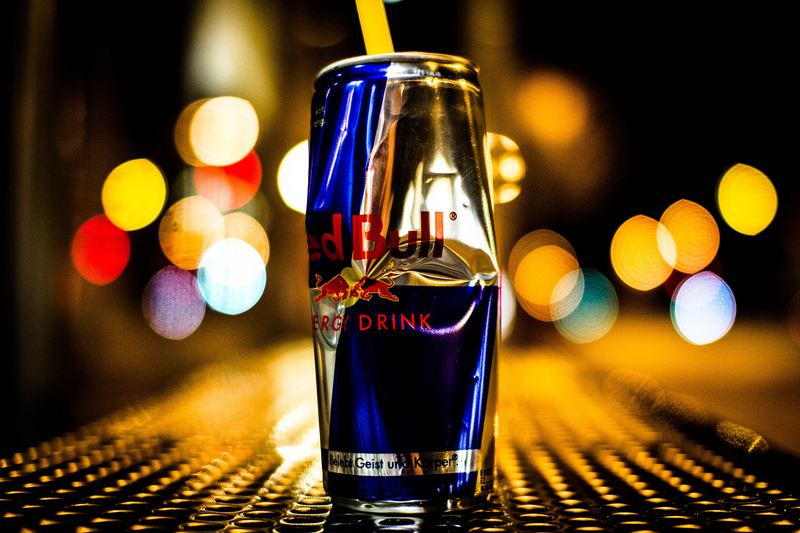 One tax, on sugary and sweetened drinks, brought in a little under €400m in 2014, while the other, on energy drinks like RedBull, raised just €3m. This was far below the €65m that had been predicted, largely because the leading manufacturer of energy drinks cut the cafeine content of its products in order to escape the tax. Another solution would be to broaden the selection of products on which the top rate of VAT is applicable, following the UK’s model. In France, VAT on all food products is 5.5%, with a few exceptions, like alcohol, caviar, sweets and vegetable fats, which are taxed at 20%. For the Directorate General of the Treasury, “a higher rate could increase the cost of the most harmful products”. On top of this tax hike, the French Ministry of Economy is considering other measures, like running targeted prevention campaigns, limiting or banning the advertising of unhealthy food products to children, and strenthening the requirements for nutrition labelling. This last measure is popular among policy-makers, but has so far been blocked by the powerful agri-food industry. Perhaps this does not bode well for an ambitious tax project.